Well what can I tell you about Shrek it's already the 15th Anniversary can you believe that I know I can't time goes by way to fast. I was so excited when I had the opportunity to review their 15th Anniversary Edition and of course we loved it and have seen it before. 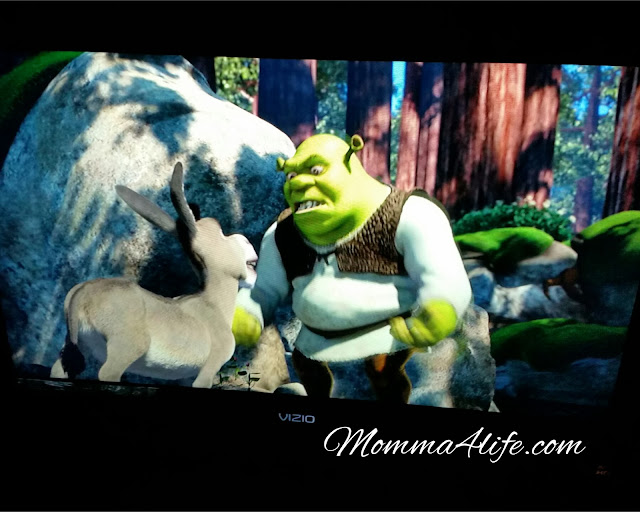 But if you haven't seen Shrek yet your missing out and need to get this Dvd. This Dvd has a lot of special features Shrek Rattle and Roll music video, Film makers commentary, Deleted Scenes, Karaoke Dance Party, Secrets of Shrek, Spot light on Donkey and so much more. 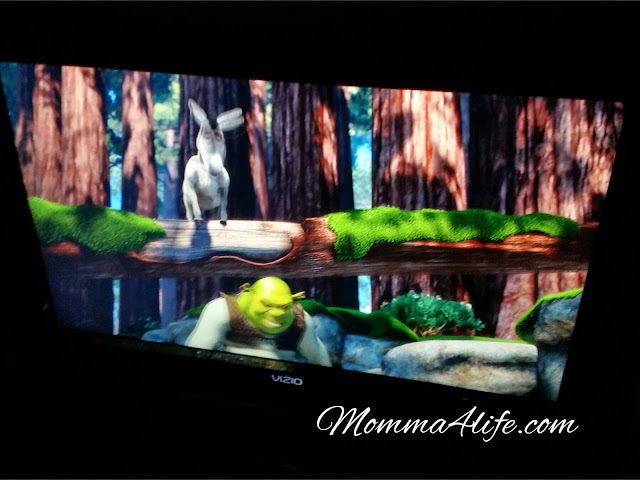 And of course you know I had to watch it with them Shrek came out when I was 22 boy do I feel old but had to watch this it means something to me. 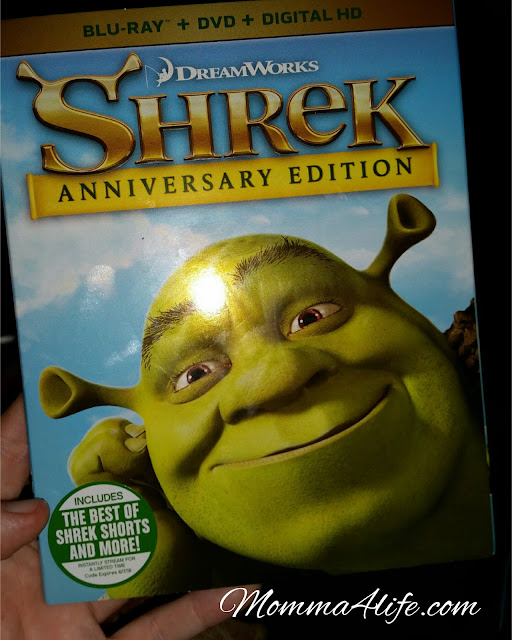 My Mom bought the first Shrek movie I have and it's mine now she passed away but now I have something of hers. And we love Shrek in this house!! 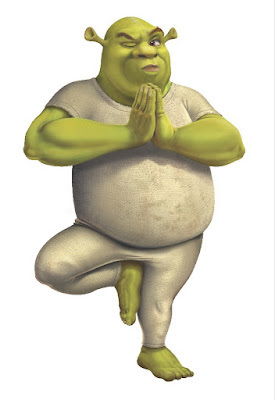 With three young Ogres running around the swamp, and his talky pal Donkey constantly popping up out of nowhere, Shrek was left no choice but to try to find inner harmony through yoga and meditation. He’s even tried to get friends to call him by the nickname the Green Swami of the Swamp, but let’s be honest, every now and then he still rages like the big old grumpy ogre that we all know and love. 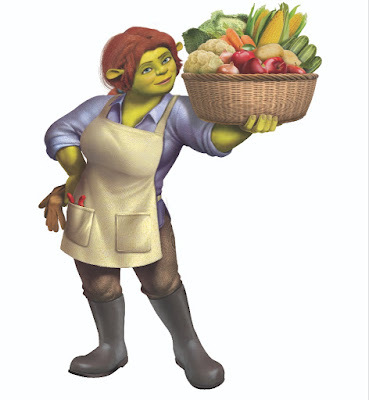 Fiona spends her free time as an ambassador for healthy living in Far Far Away. Not only does the Fierce Ogre Princess bring her martial arts training classes to local schools, she also has a community garden on the castle grounds that proudly features Ogre-ganic fruits and vegetables. These are produce grown using swamp juice to keep the bugs away instead of pesticides. Donkey has managed to visit his pal Shrek literally every single day since they became friends some 15 years ago. 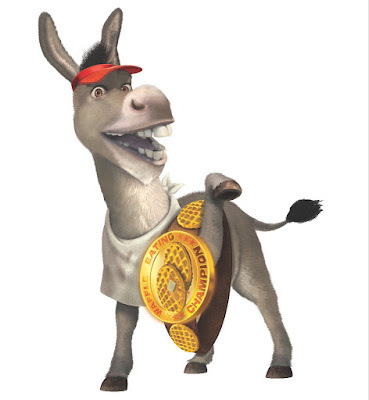 This is quite an accomplishment when you take into consideration that he also puts on a weekly variety show at The Royal Opera Hall, teaches tap dancing classes to all the King’s horses, and has been Far Far Away’s reigning Waffle Eating Champion for 7 years straight! 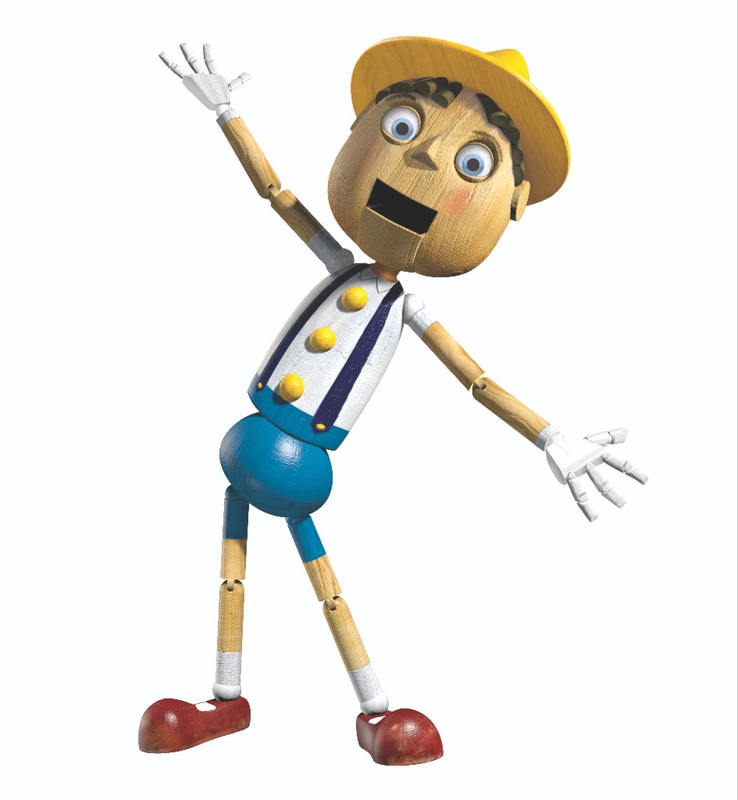 The little wooden puppet is still pursuing his dream of becoming a “real” boy. He was recently seen getting treatments from Dr. Knowall, Far Far Away’s resident plastic surgeon. With his freshly carved nose and maple syrup lip injections, Pinocchio is really turning heads…even though his still turns all the way around. This sweet little man has been busy as can be with his new line of cruelty free cookies. No faces, bodies, or personalities on these sweets, just inanimate confections with chewy gooey centers. 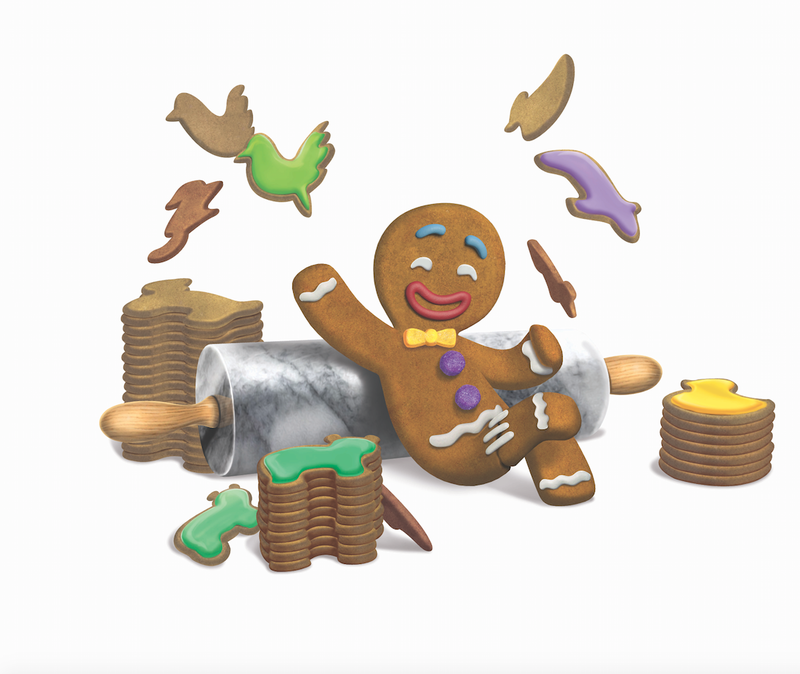 With new stores popping up on what seems like every other corner of Far Far Away, successful entrepreneur Gingy is rollin’ in the dough.